Today, we're very glad to introduce a new feature many of you were waiting for (crafted with love by SaiksyApo who's currently staying with us for a few months ): CodinGame Sync, a Chrome Application/Extension that allows you to synchronize an external file with the CodinGame Editor via file sharing, so you can use your own native code editor (Eclipse, Emacs, Visual Studio, etc). Please, we'd really appreciate to have your feedback on it! It's still in Beta version so any comment will help us improve the feature. What can CodinGame Sync do for me? Why do I have to install an Application + Extension? The new Google SLA now differentiate the file system (i.e. your pc) and the DOM (the content of a web page). All data and permissions used by CodinGame Sync are visible in your Chrome 'Extensions' panel details. 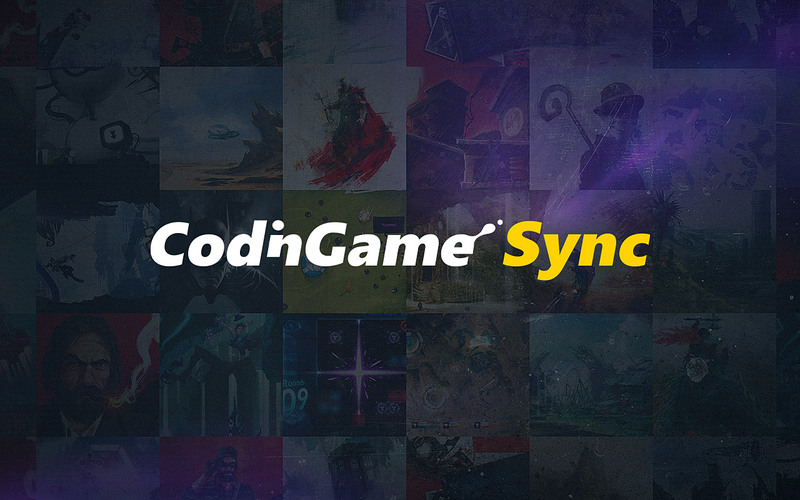 How can I use CodinGame Sync? Pro-tips N°1: Do NOT use a file used by your operating system .